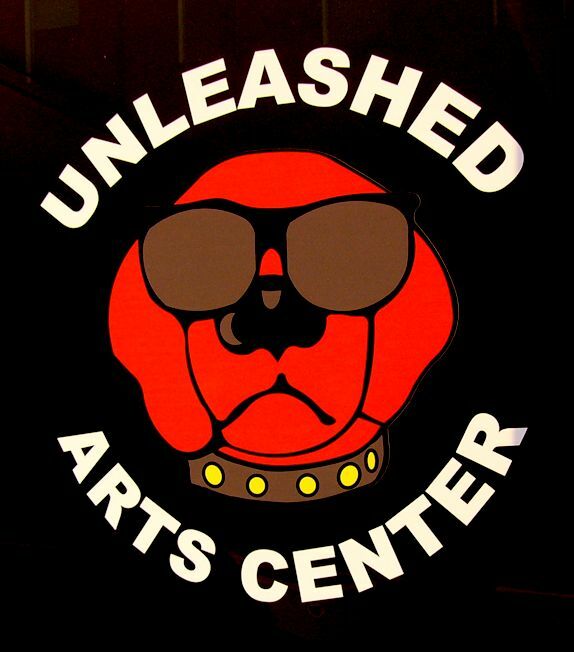 Unleashed Art Center is an AFAS group event, teaching and exhibition space. 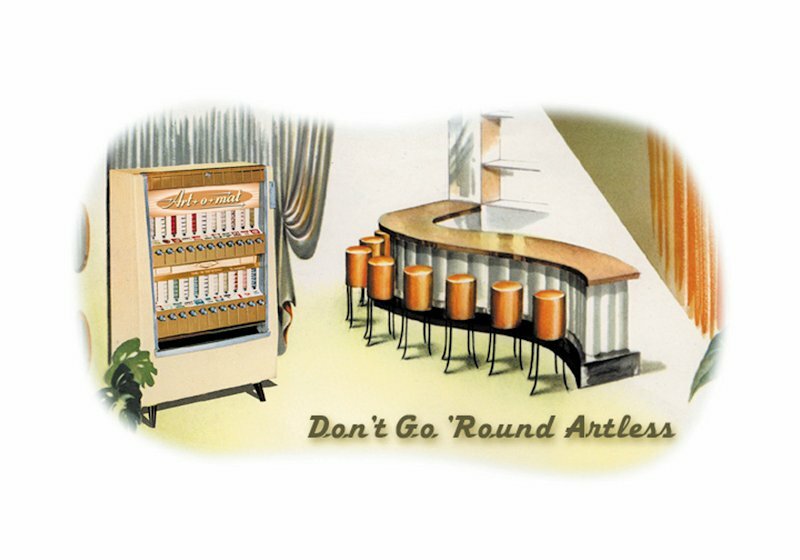 AFAS also has a beautiful gallery at 606 N. Trade Street, the Red Dog Gallery. 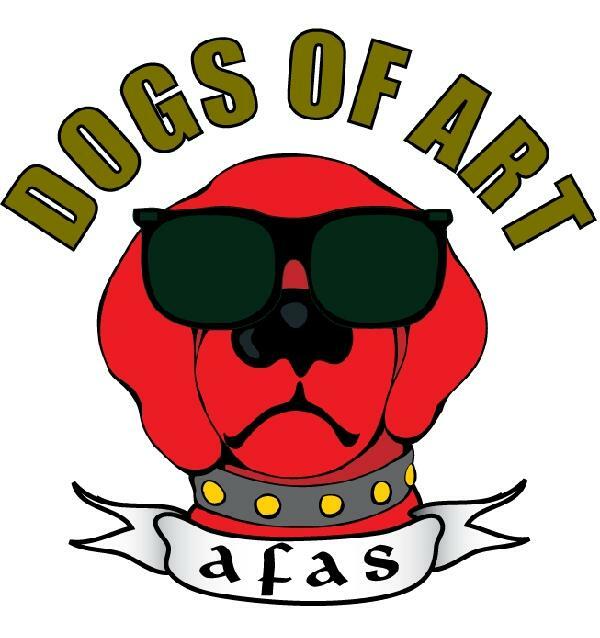 Plus, AFAS is the driving force behind the Arts on Sunday Festivals, which just completed another successful series. 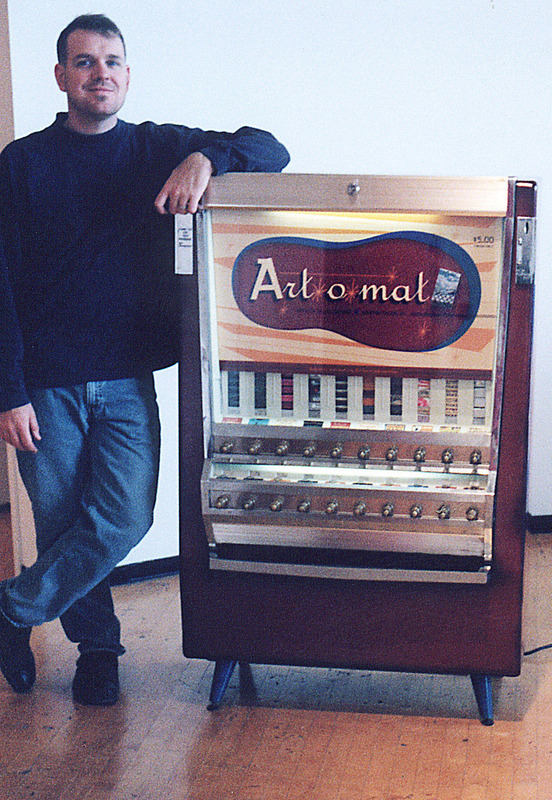 AFAS = Art For Art’s Sake. They have a newly redesigned website that you may want to check out for more information about the organization and its other programs. www.theafasgroup.com. 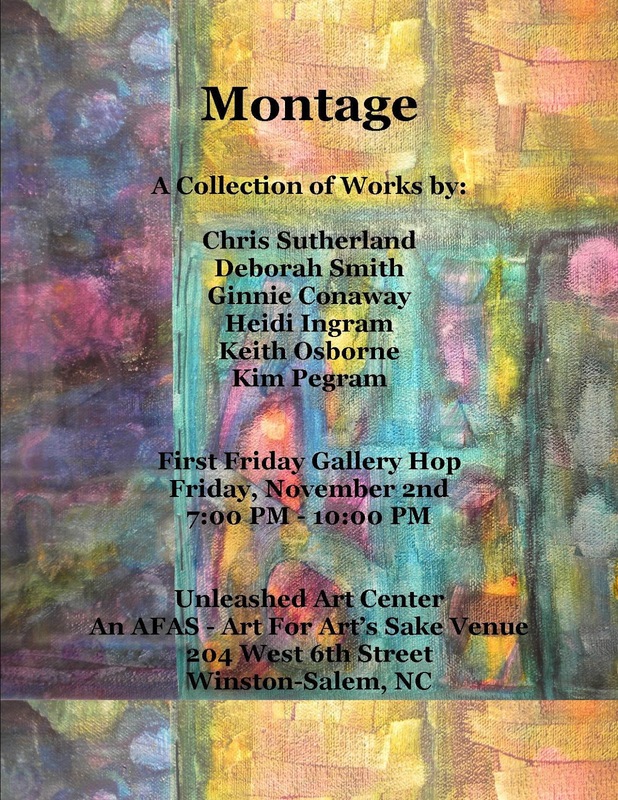 This entry was posted in Uncategorized and tagged 1st Friday, 6th and Trade, AFAS, Art-o-mat, arts district, Clark Whittington, DADA, Delurk, downtown arts district, downtown winston-salem, First Friday, Gallery Hop, Kim Pegram, Unleashed Art by trackstar. Bookmark the permalink.